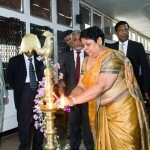 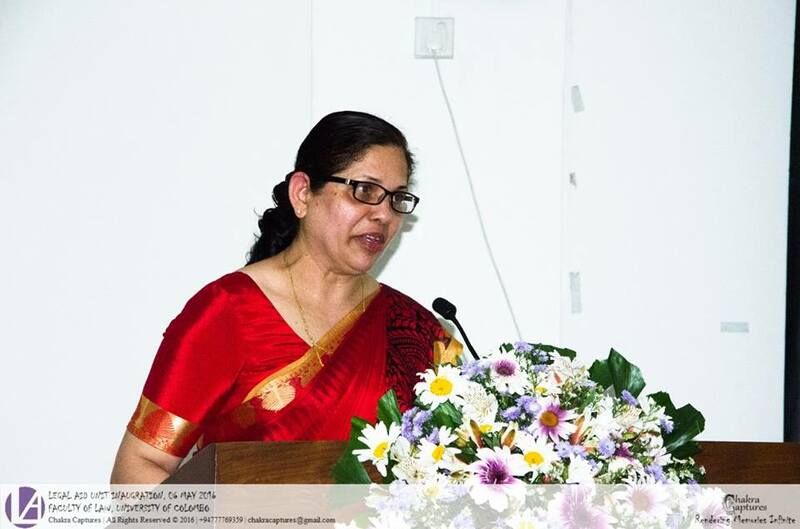 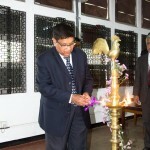 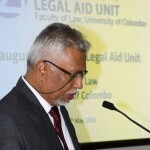 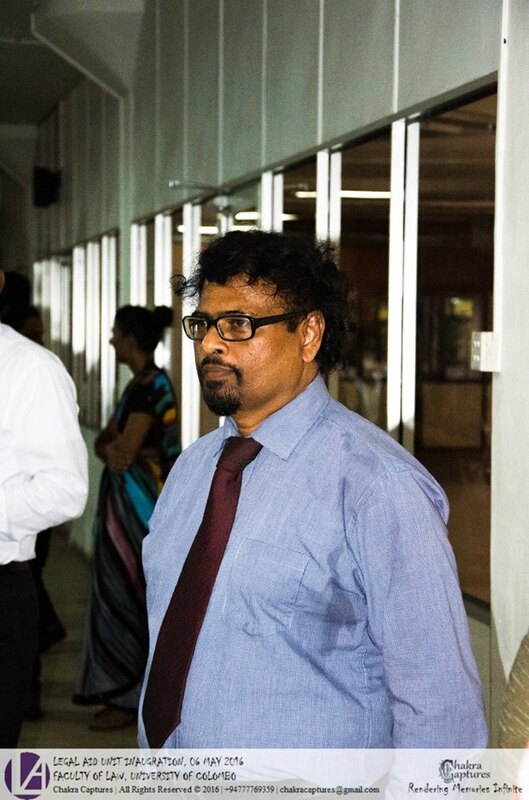 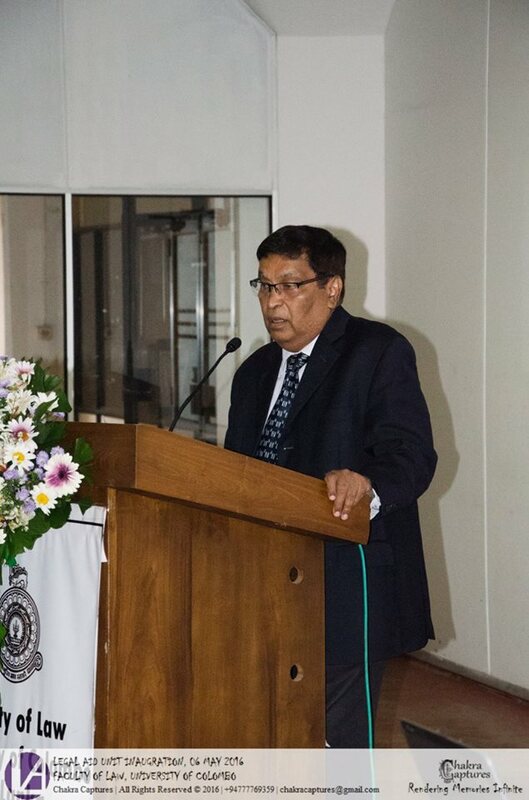 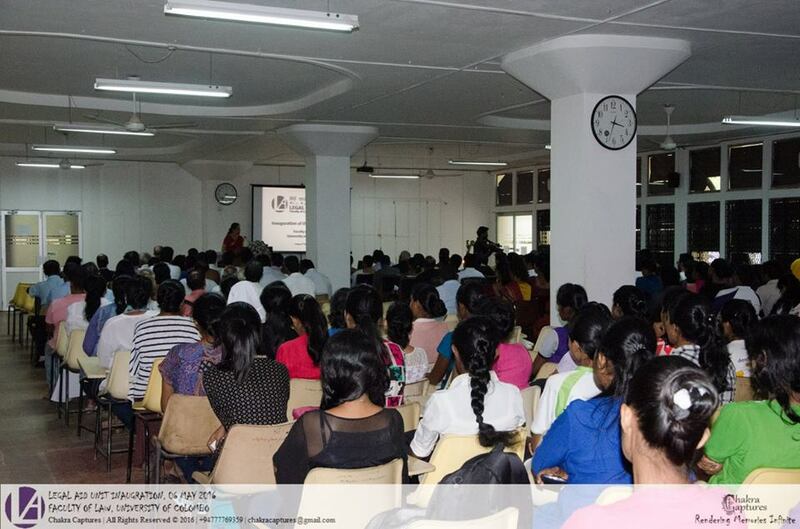 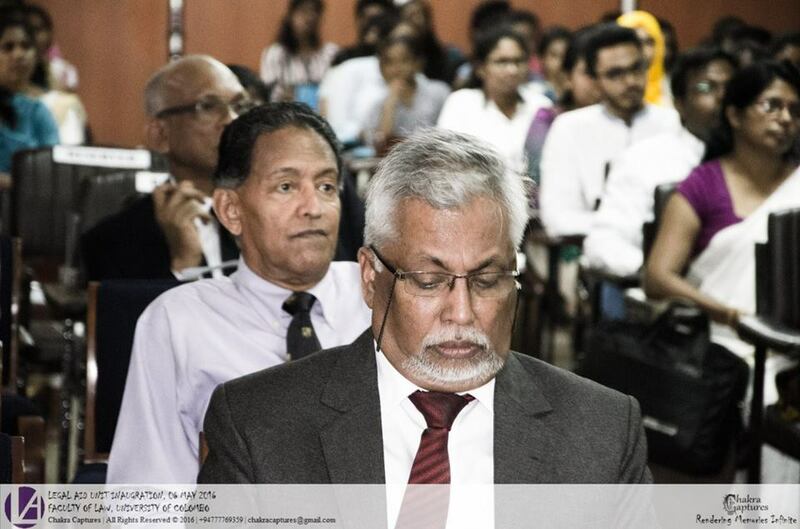 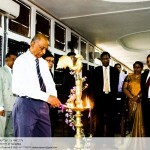 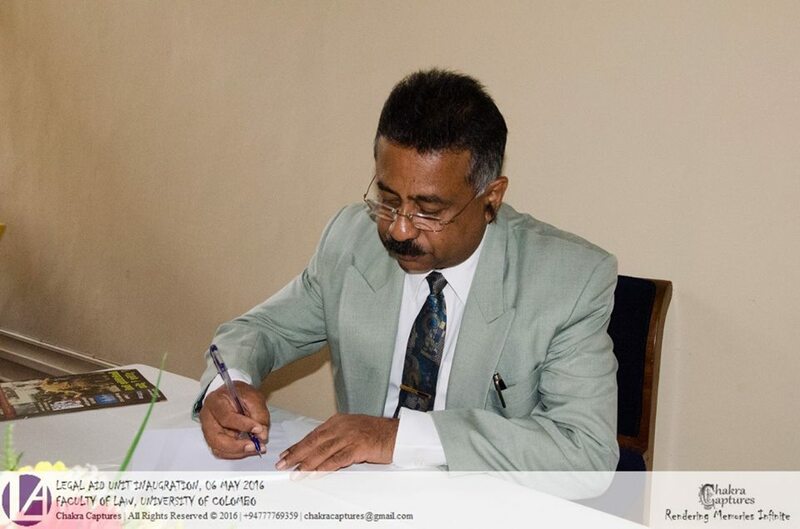 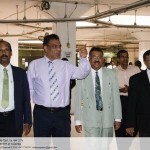 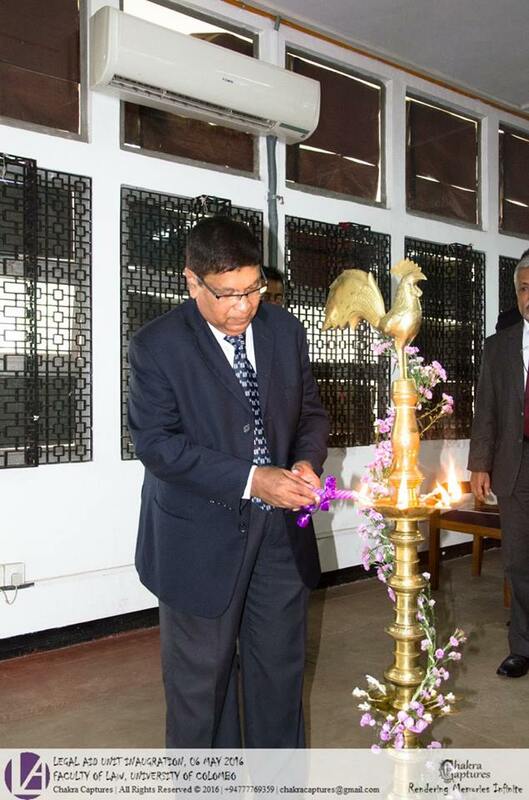 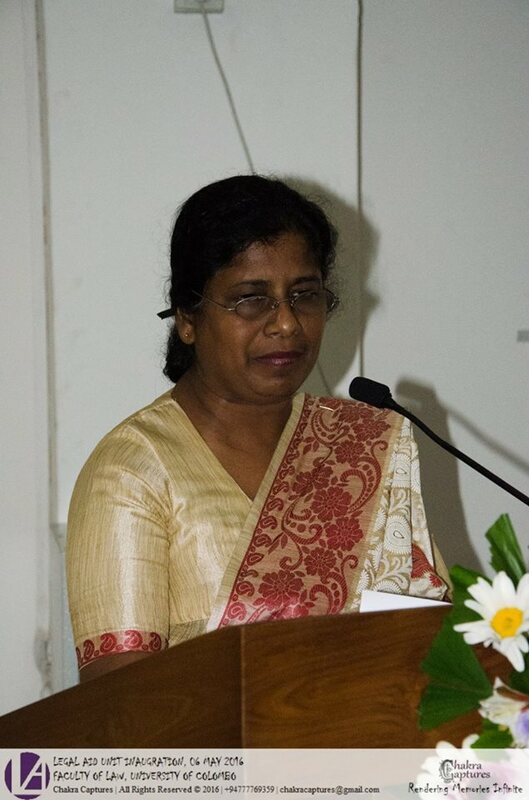 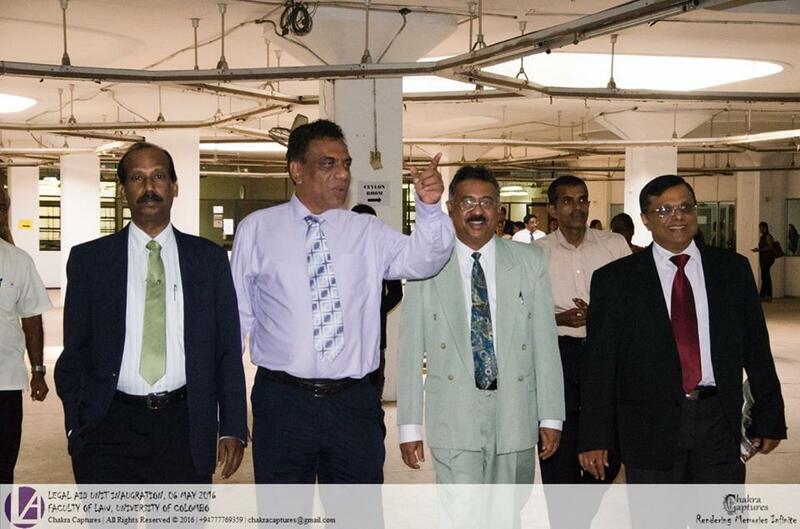 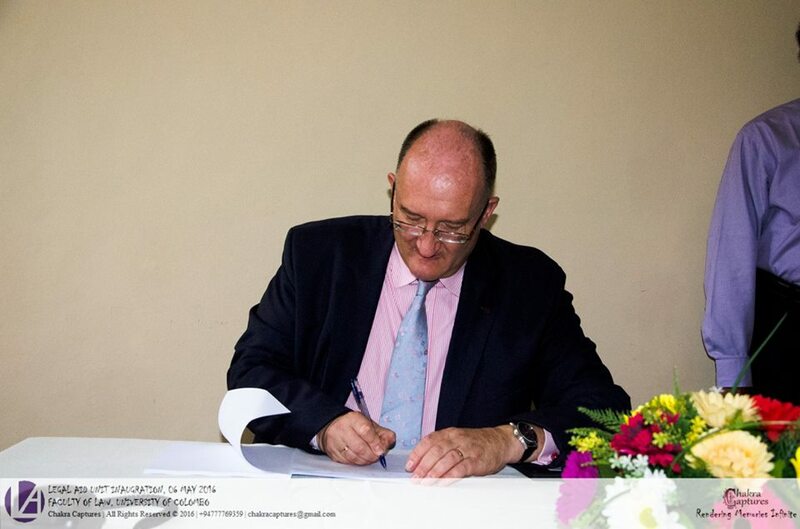 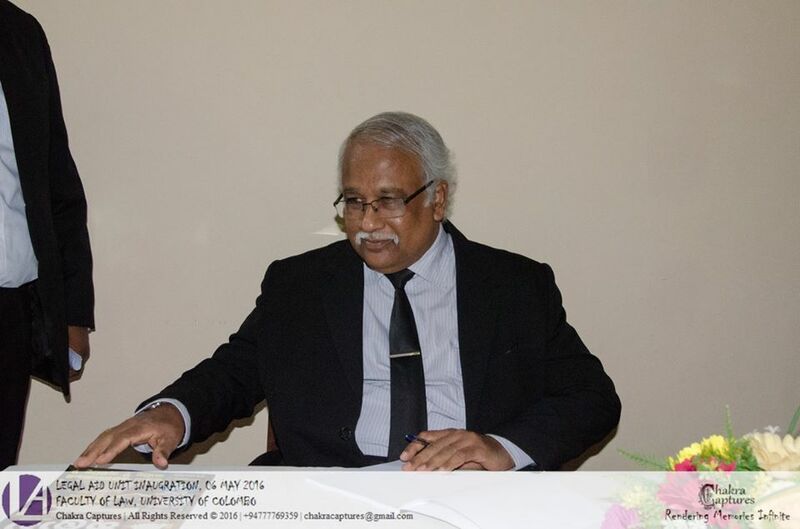 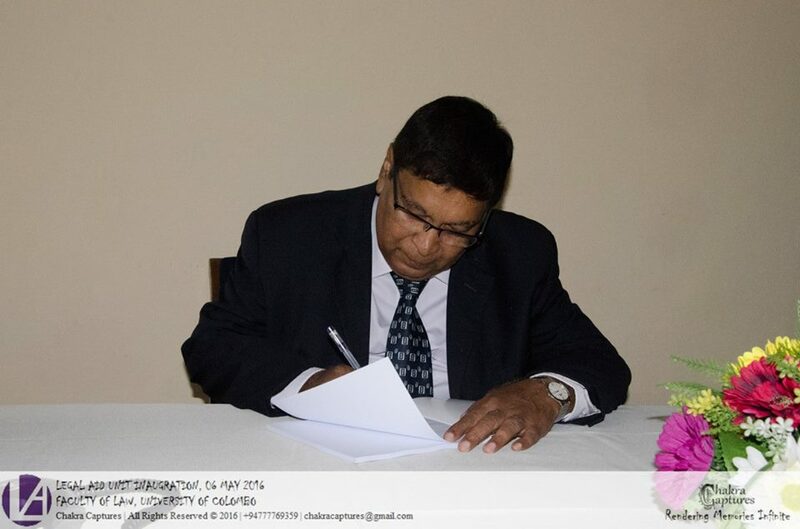 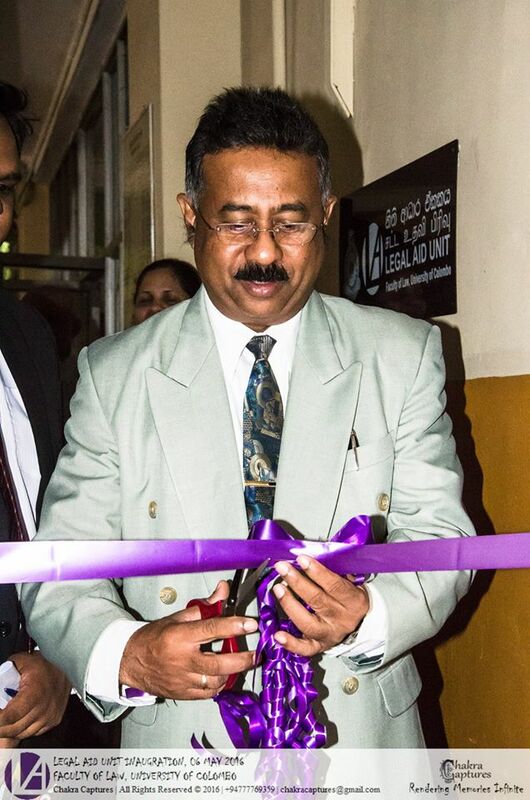 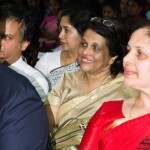 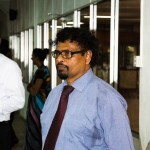 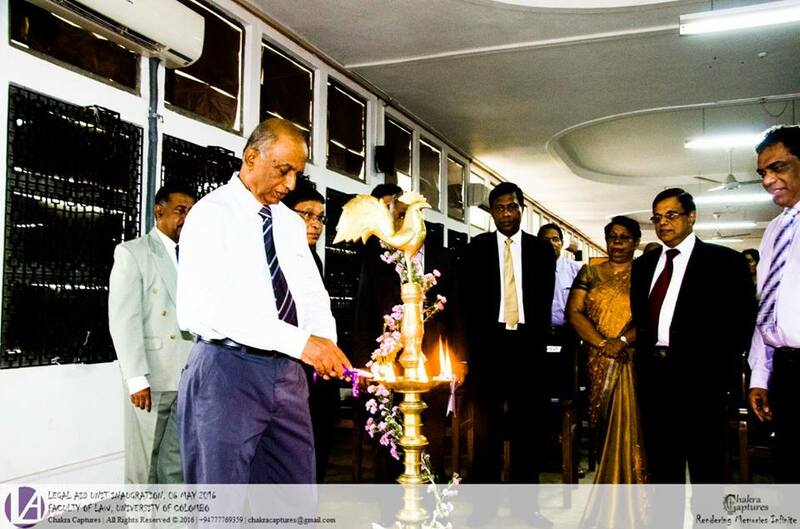 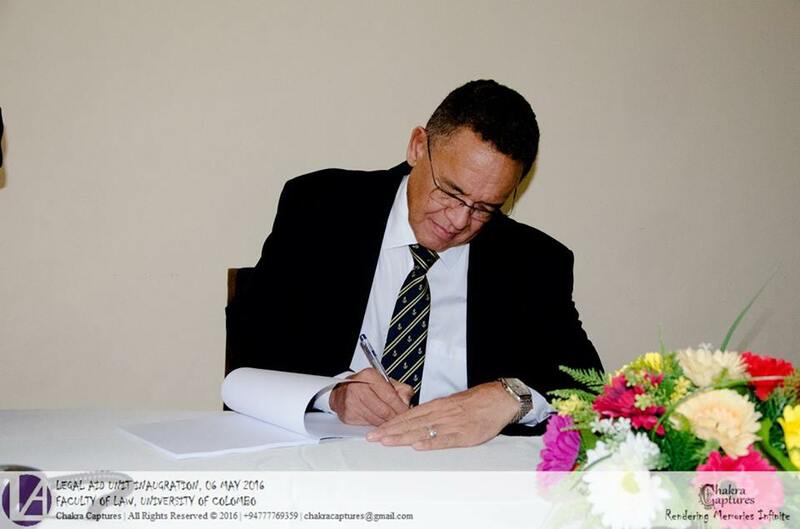 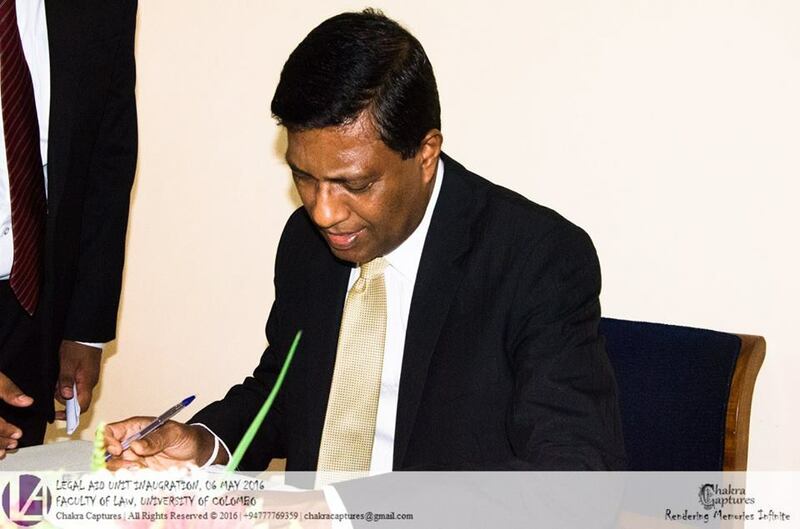 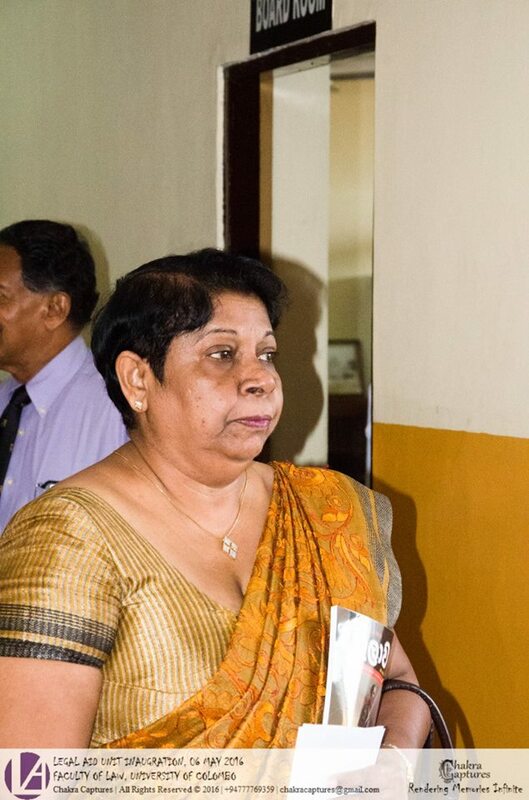 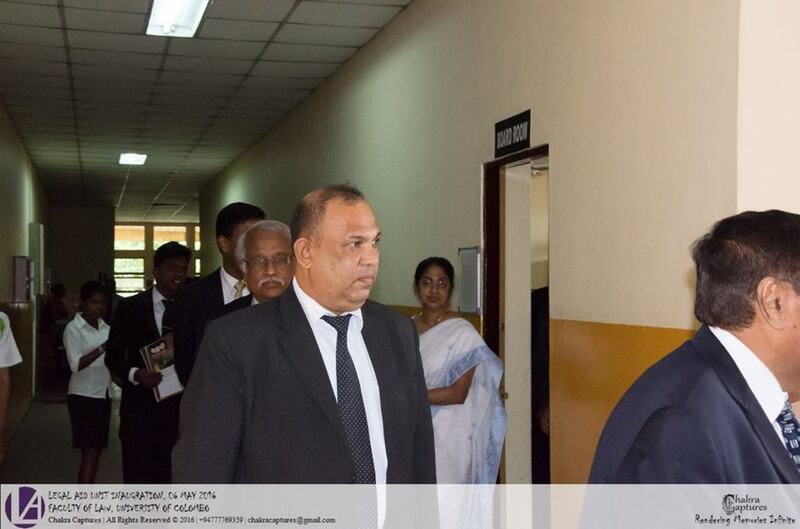 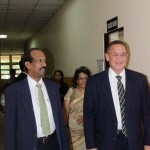 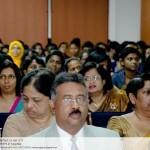 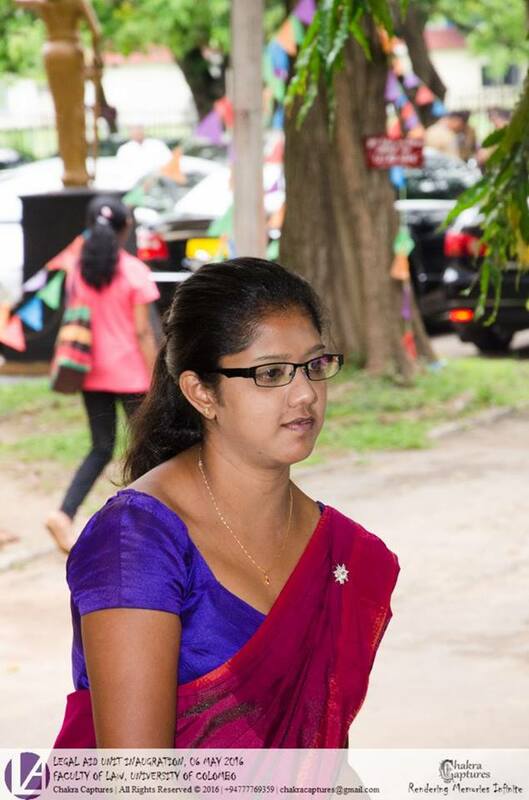 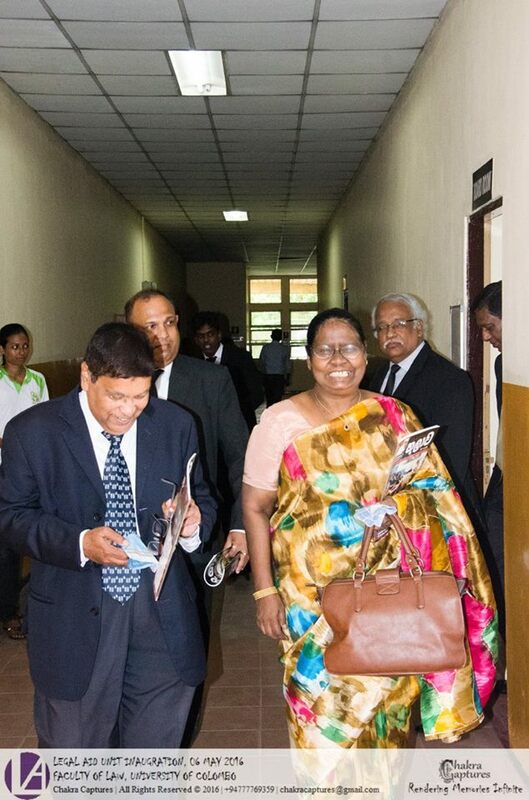 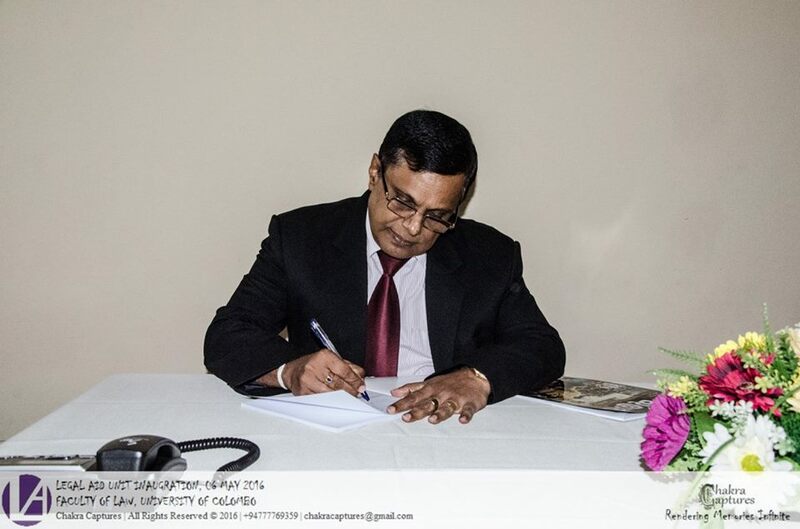 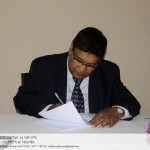 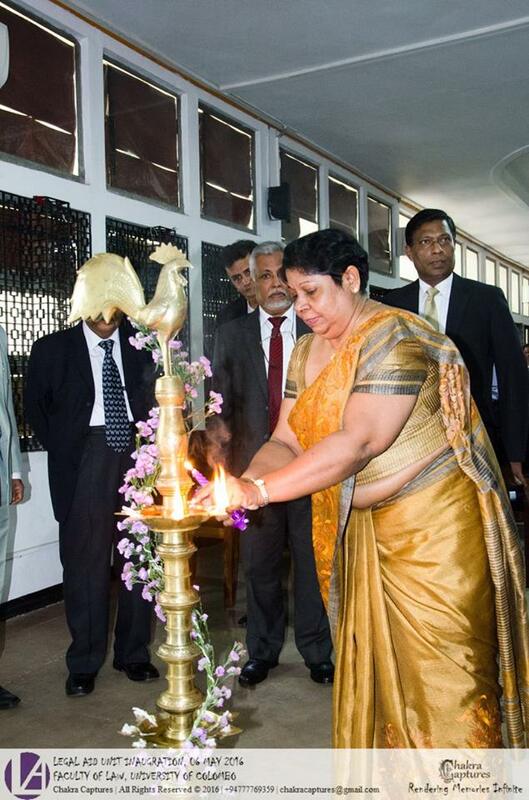 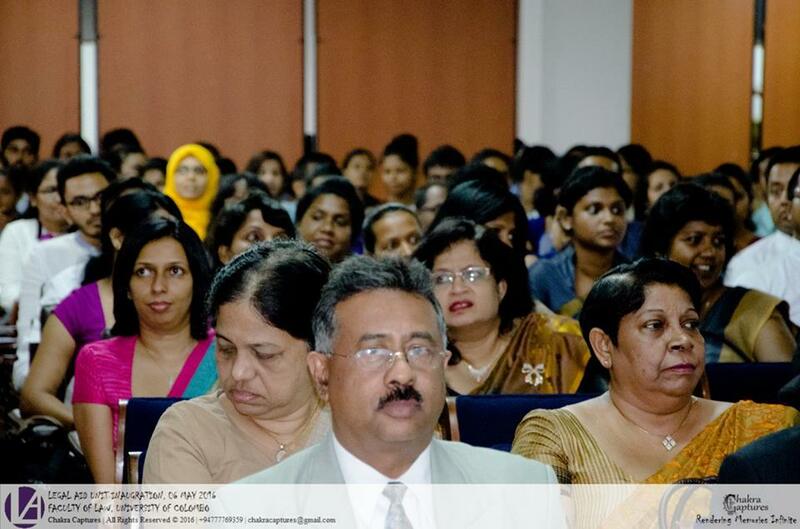 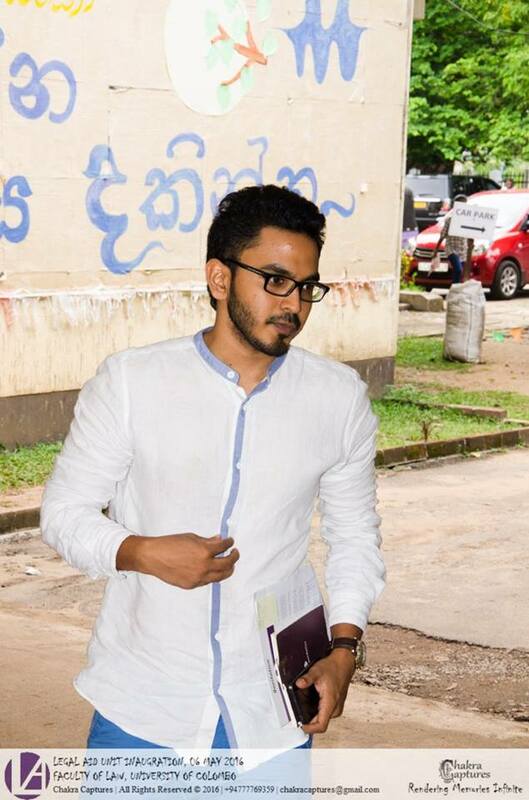 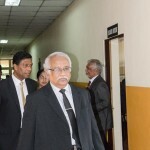 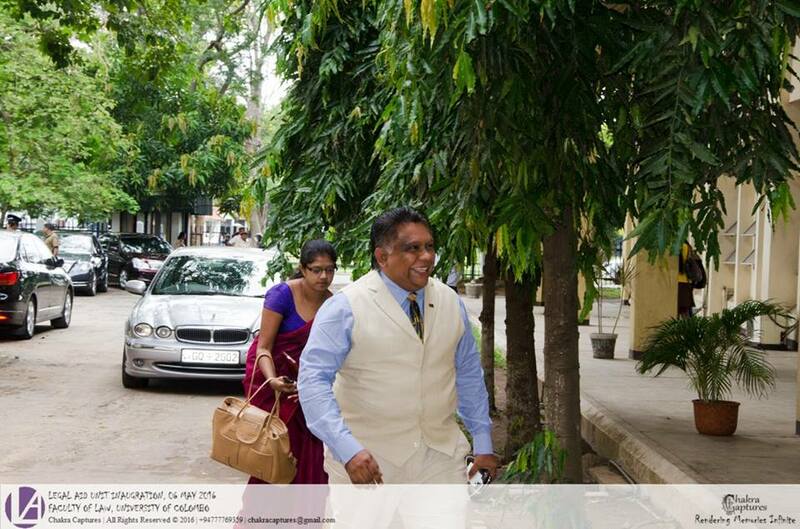 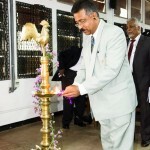 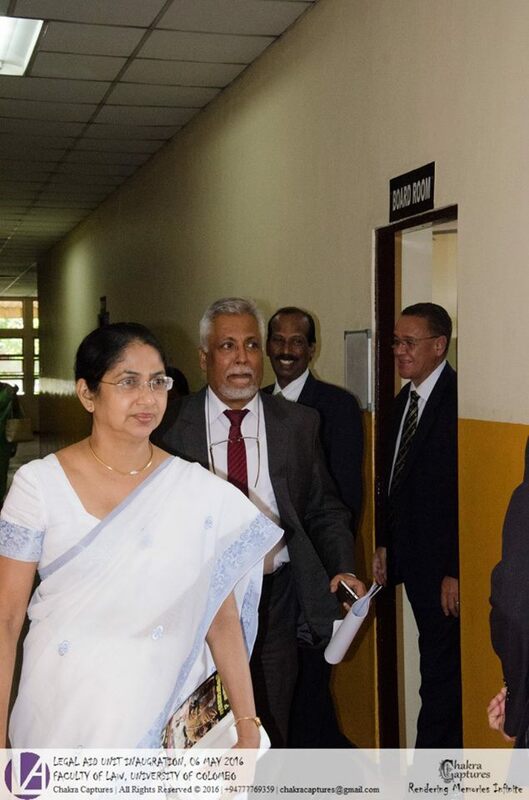 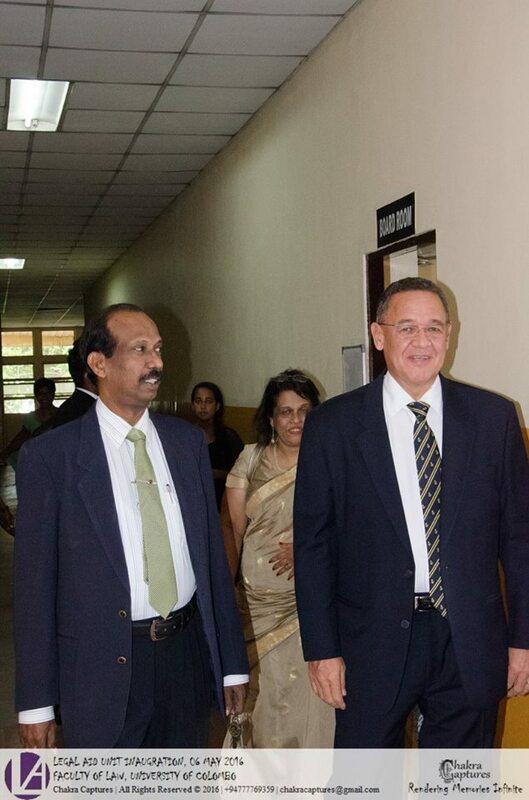 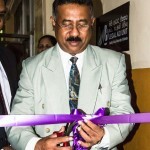 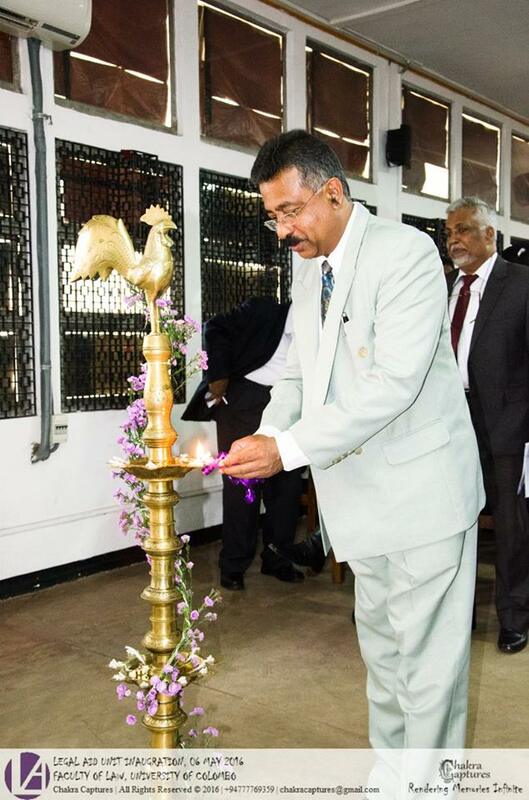 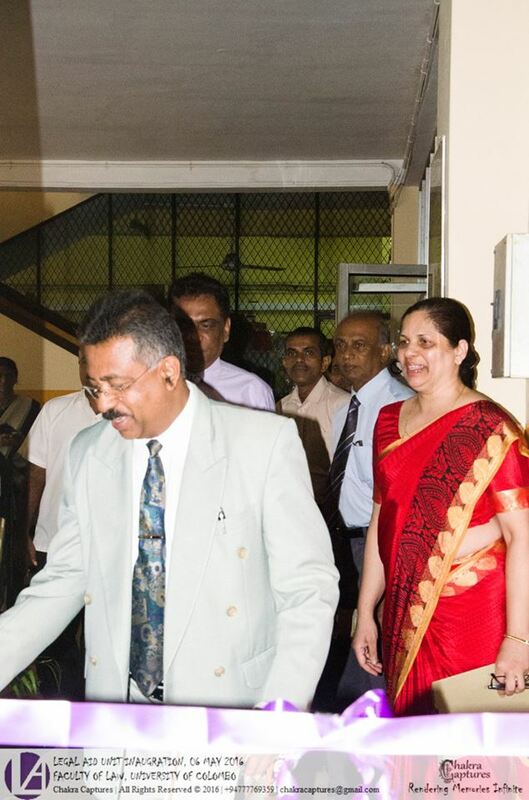 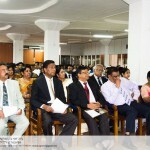 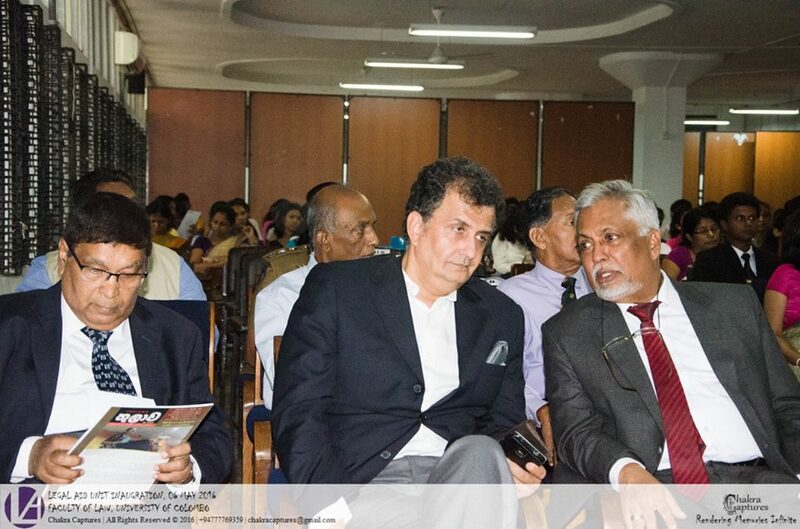 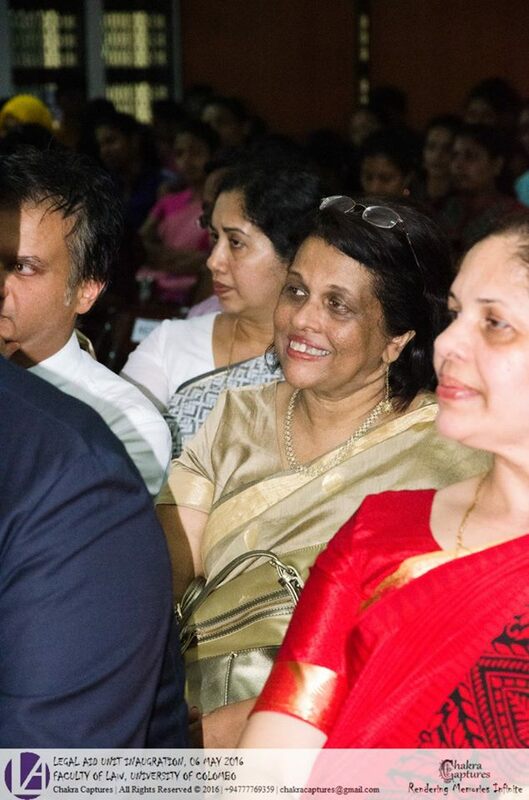 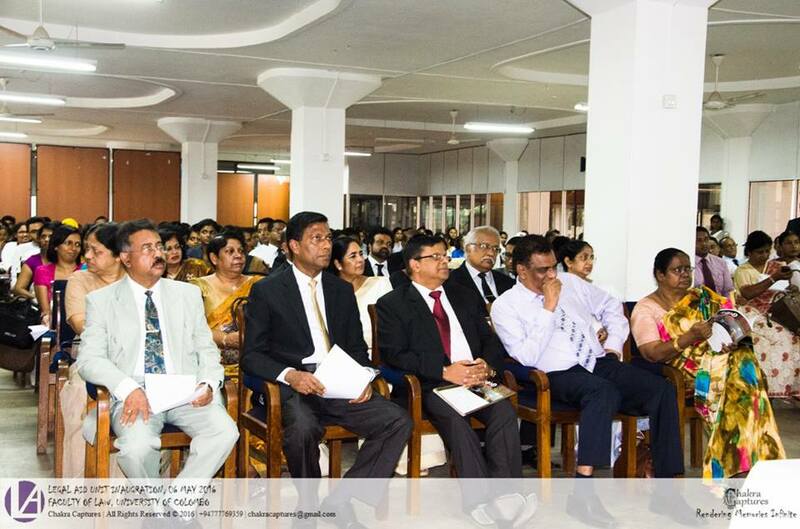 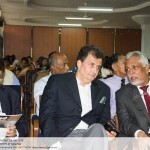 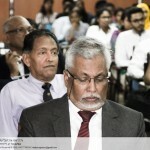 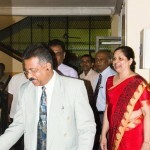 The Inauguration of the Legal Aid Unit of the Faculty of Law, University of Colombo was held successfully on the 6th of May 2016 with the participation of the Hon. 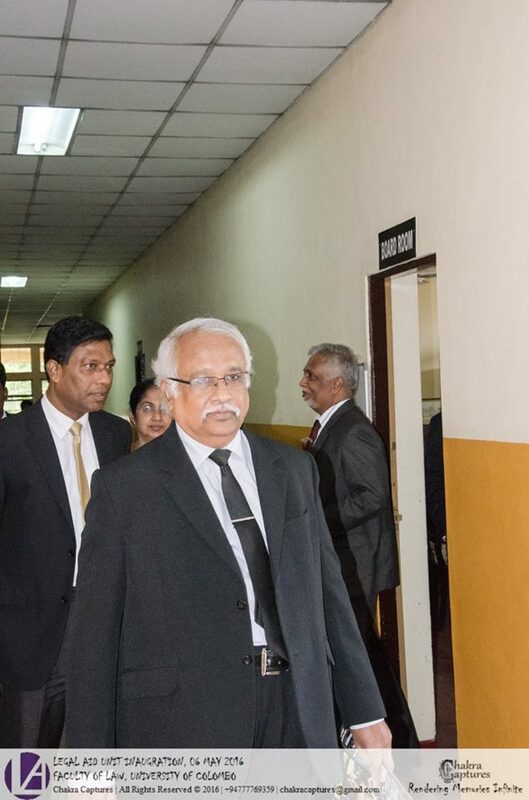 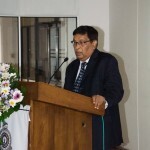 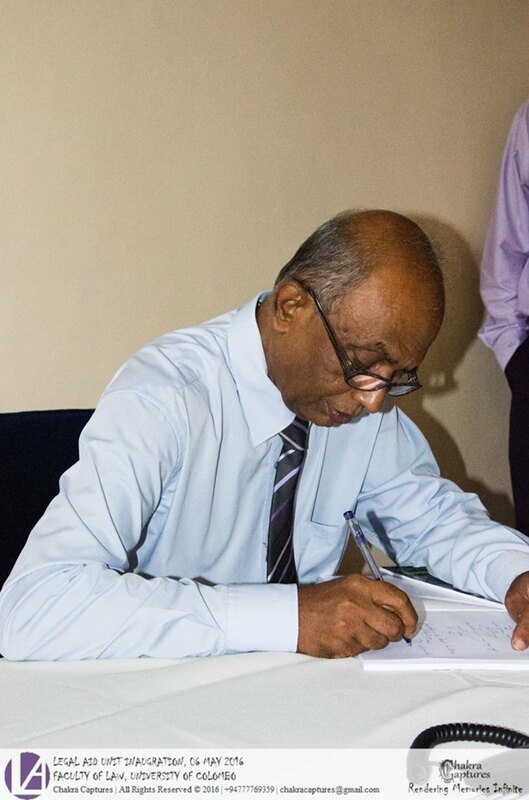 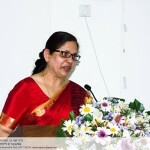 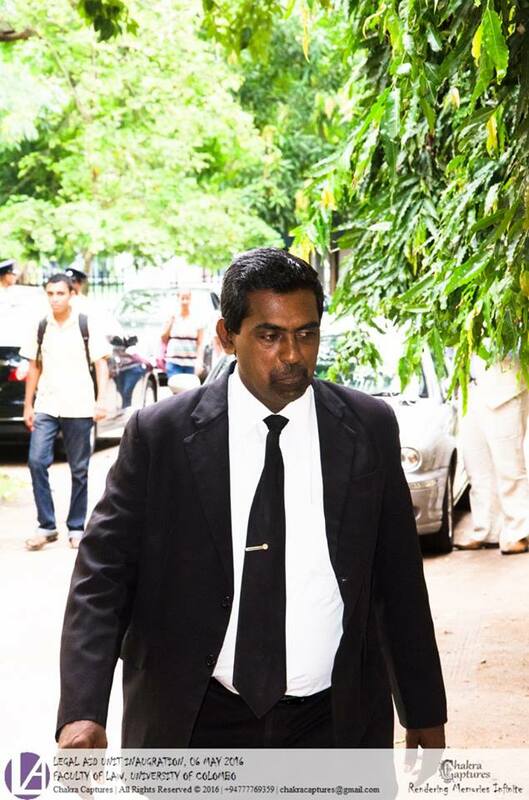 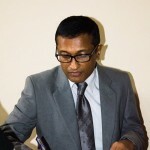 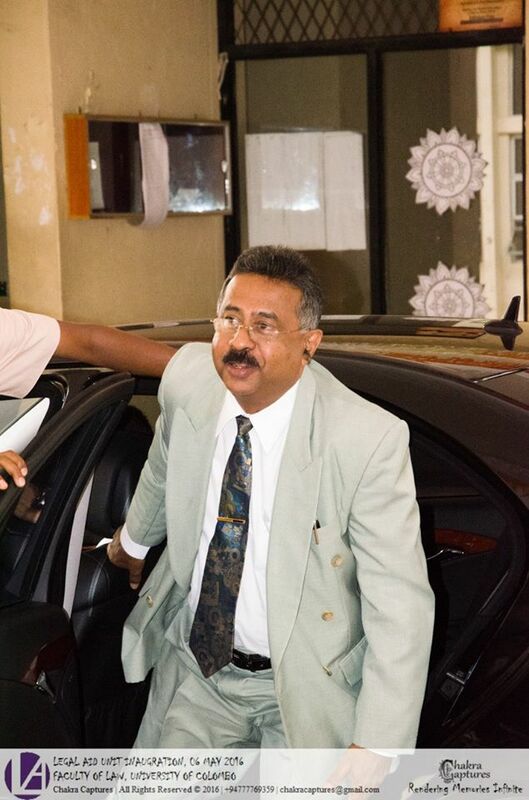 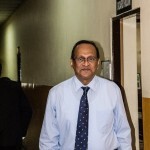 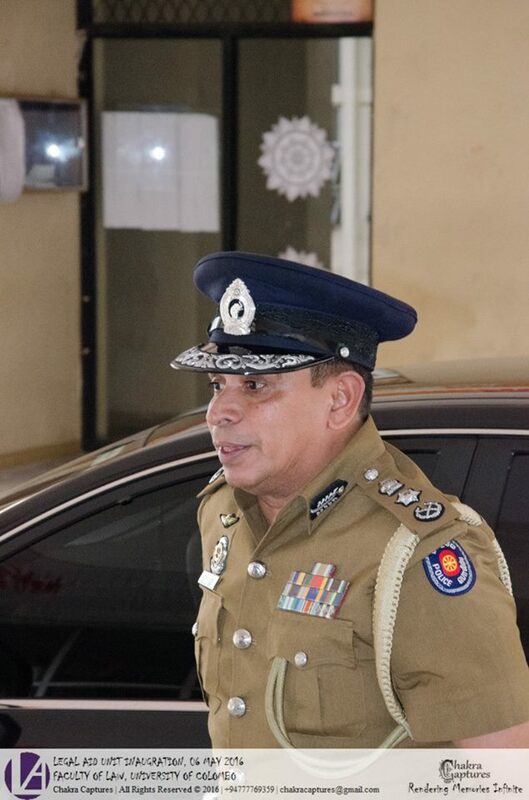 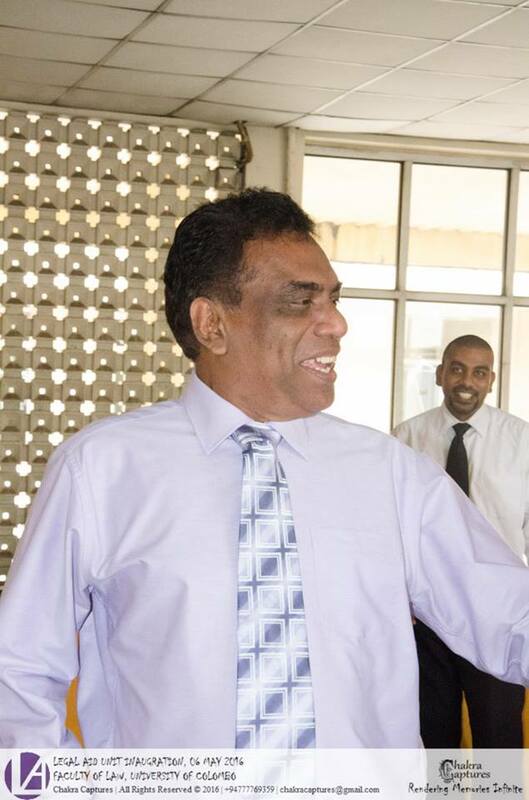 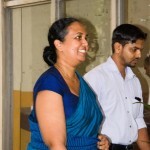 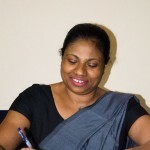 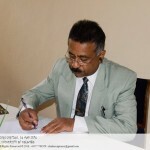 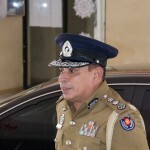 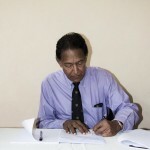 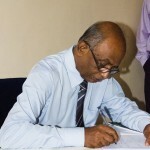 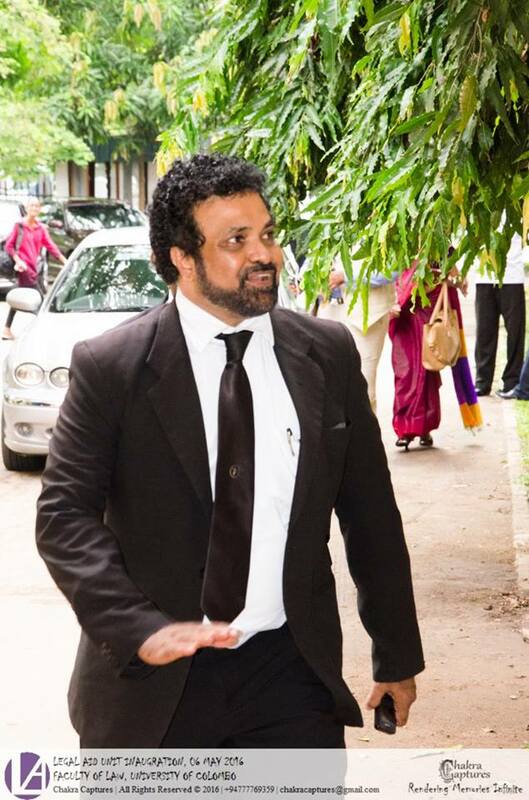 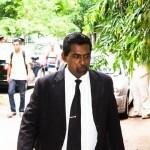 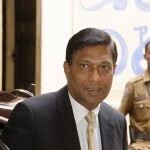 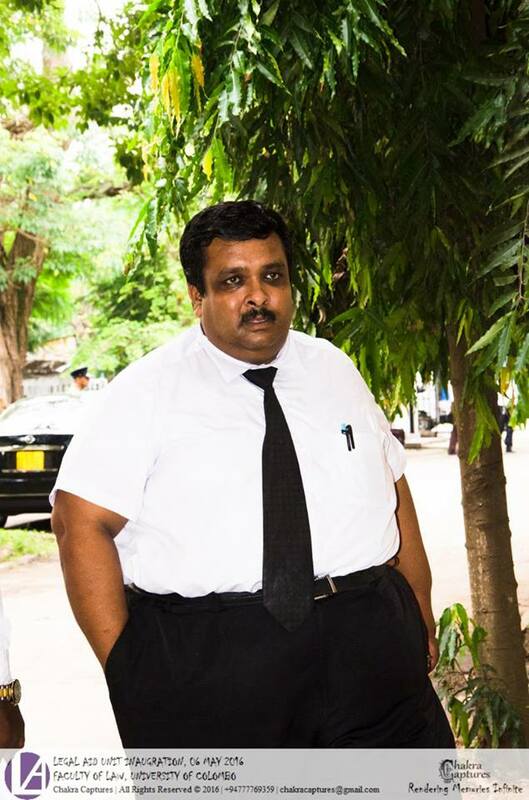 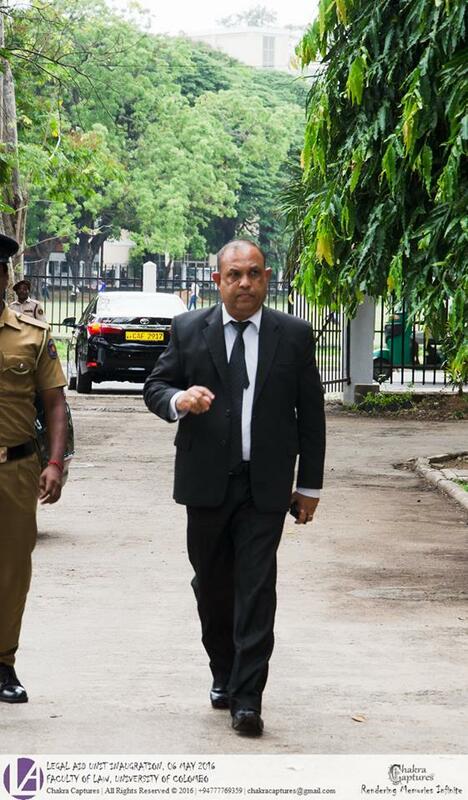 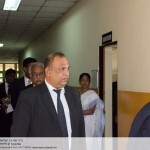 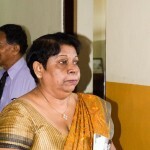 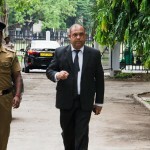 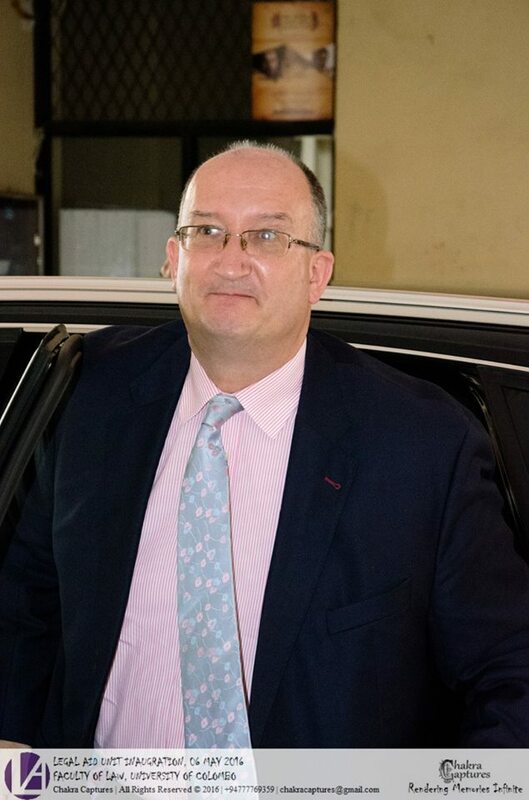 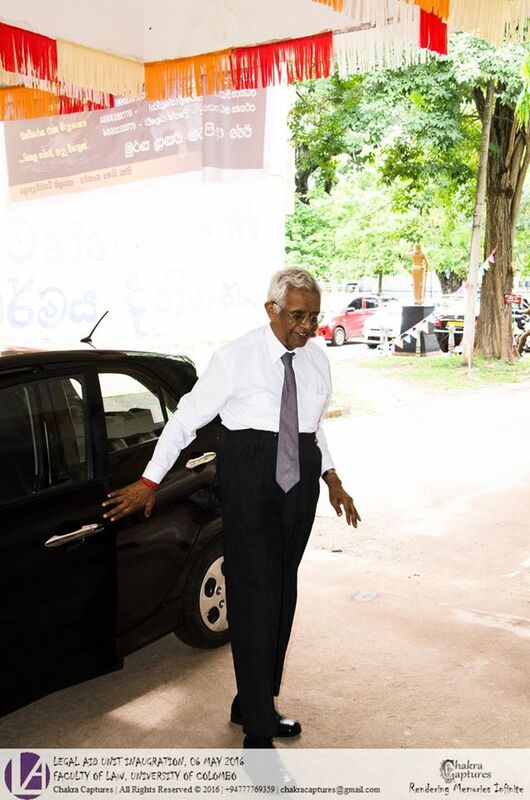 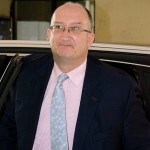 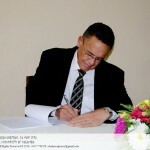 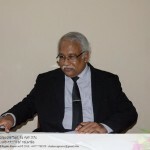 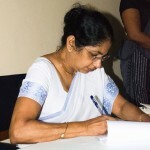 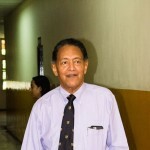 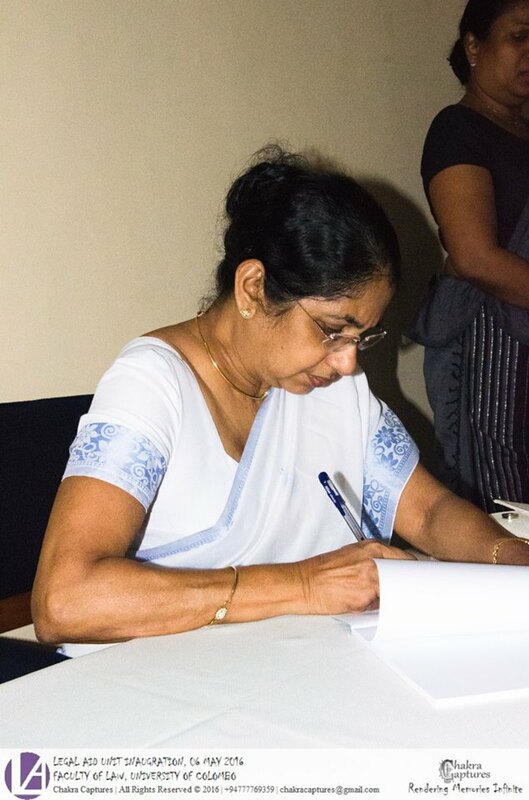 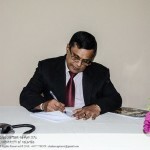 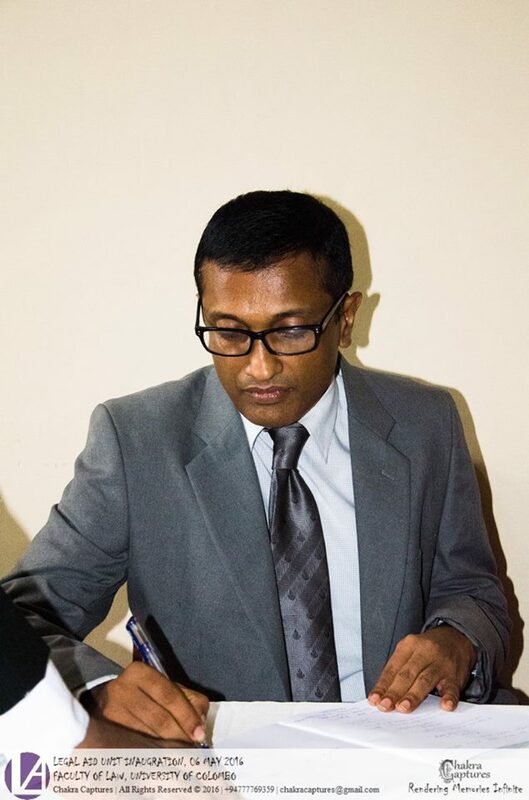 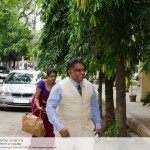 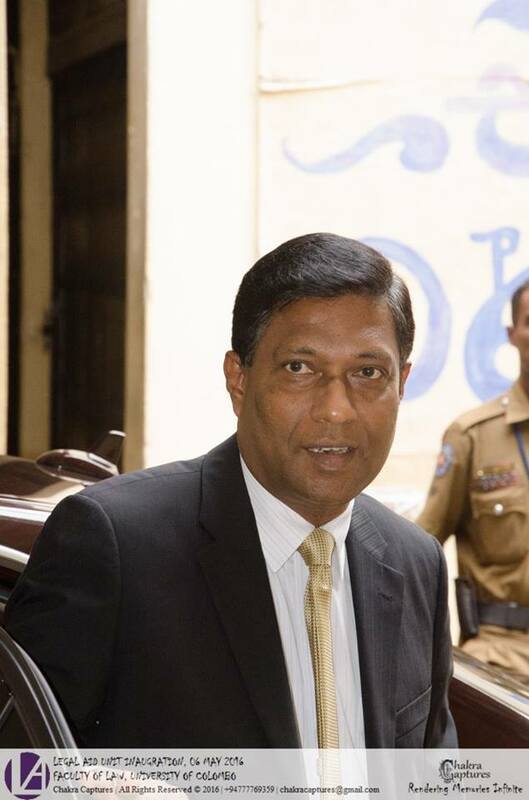 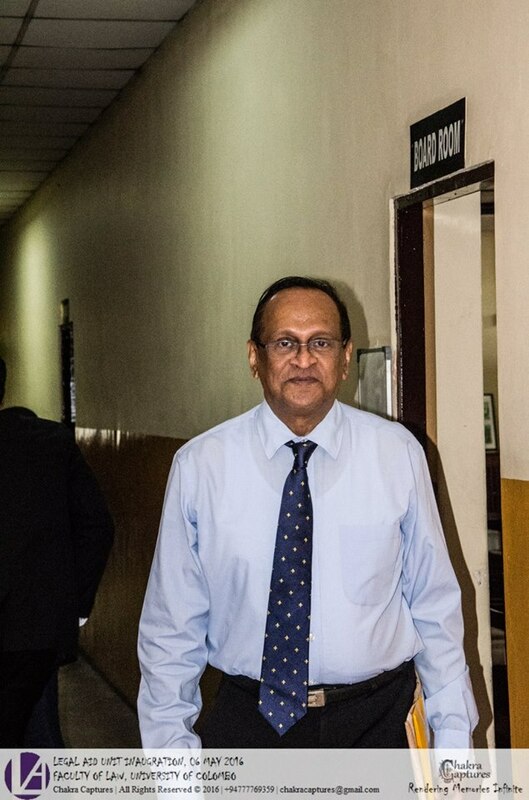 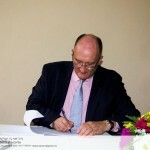 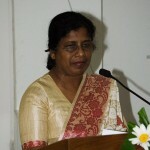 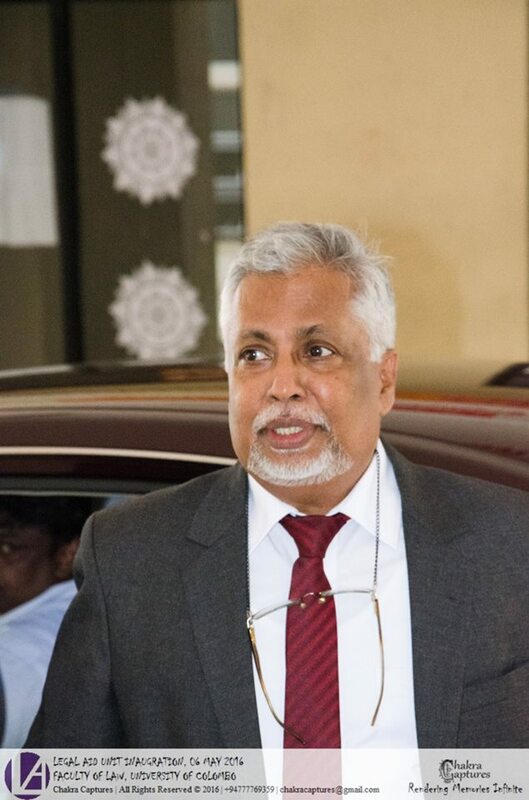 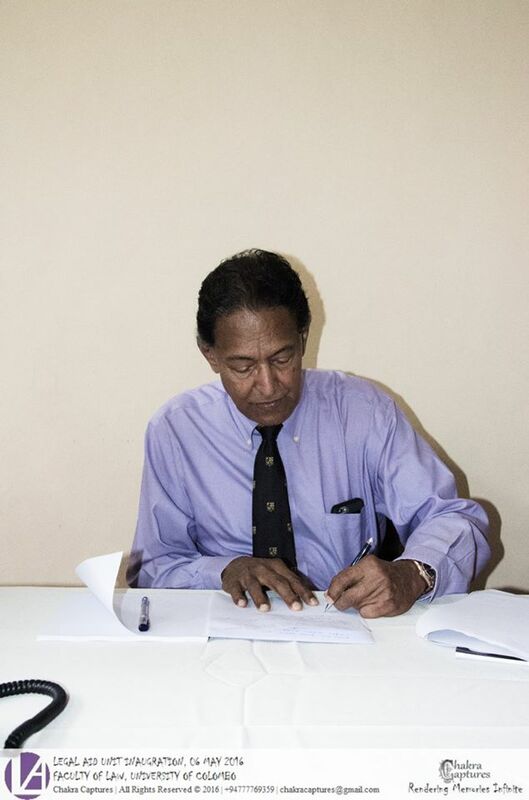 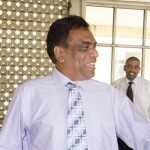 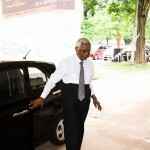 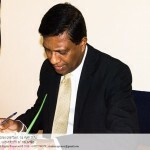 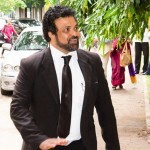 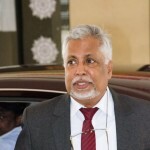 Attorney General, Judges of the Supreme Court, Judges of the Court of Appeal, Judges of the High Court, Judges of the District Court of the Democratic Socialist Republic of Sri Lanka and many other prominent figures of the legal profession. 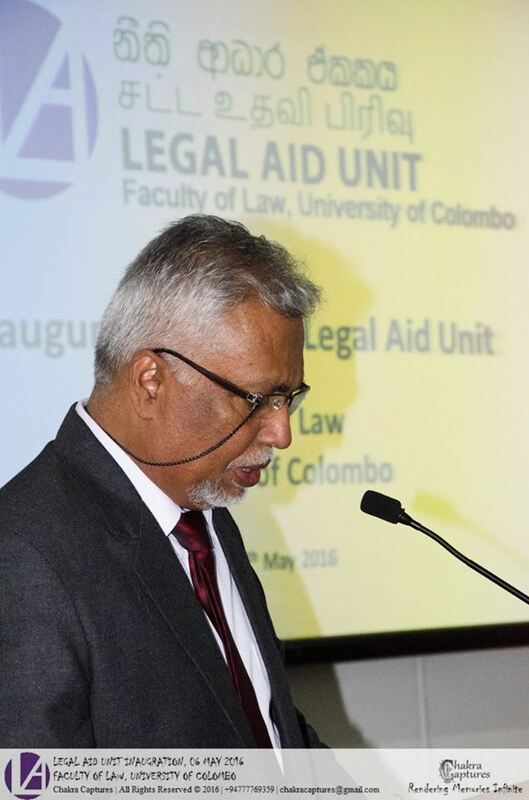 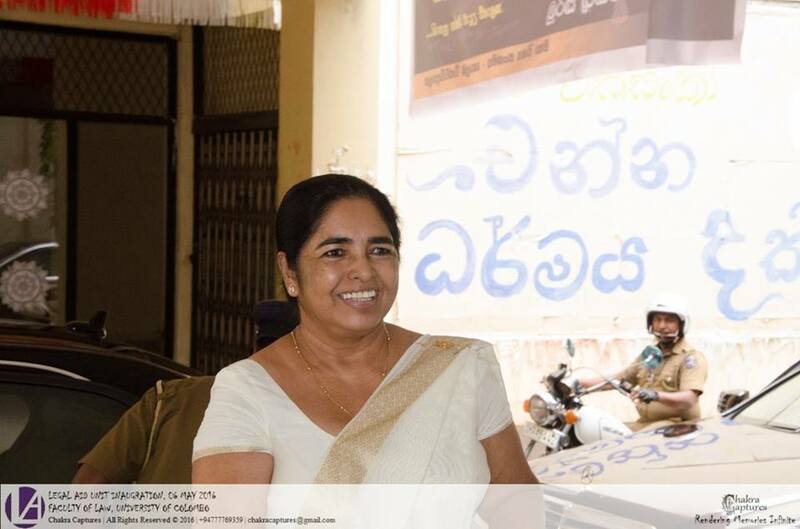 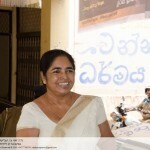 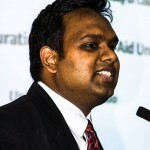 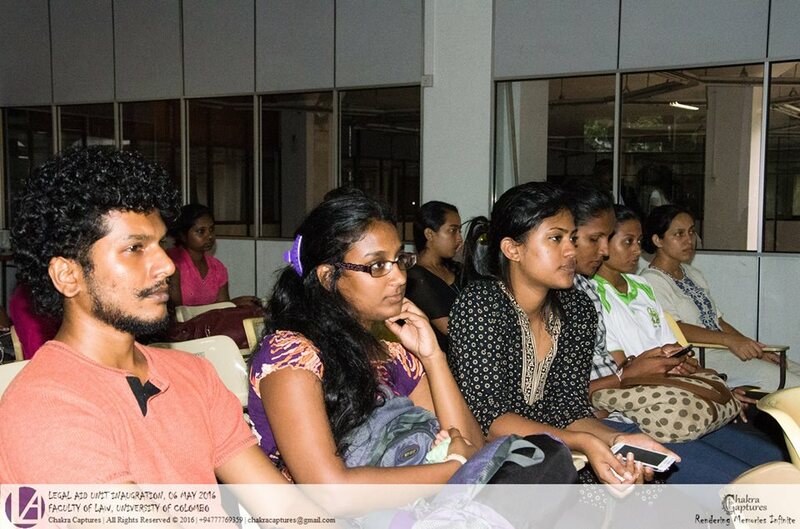 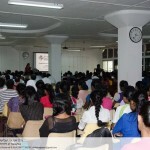 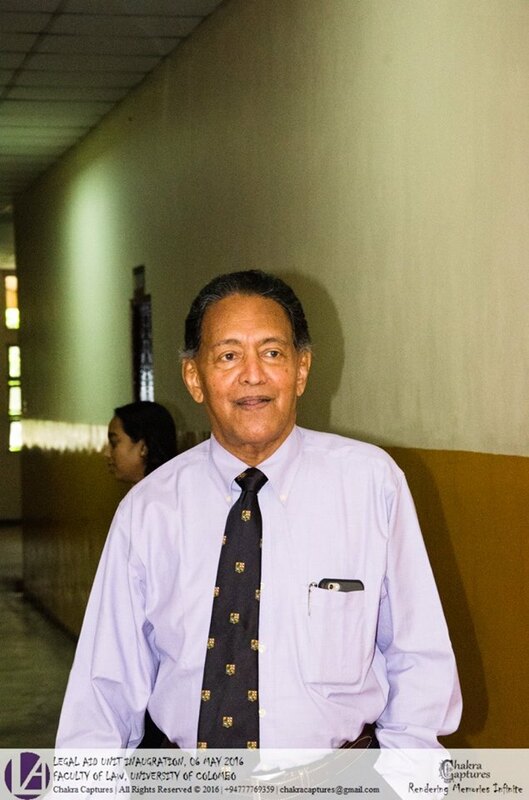 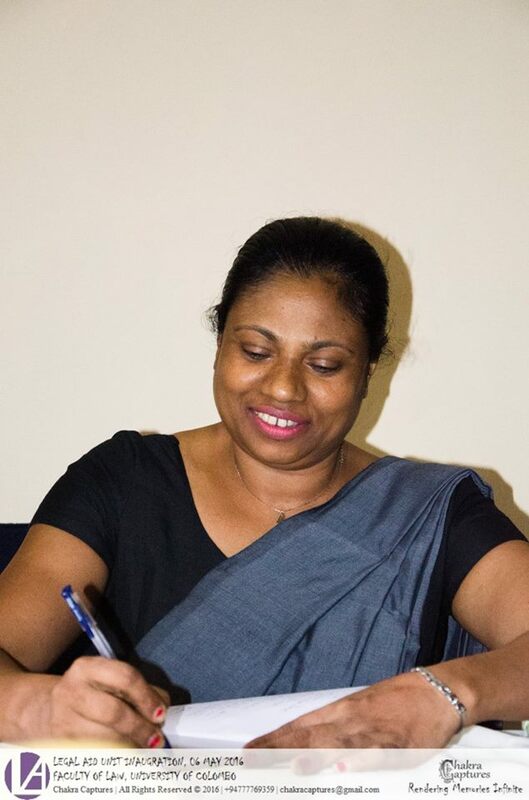 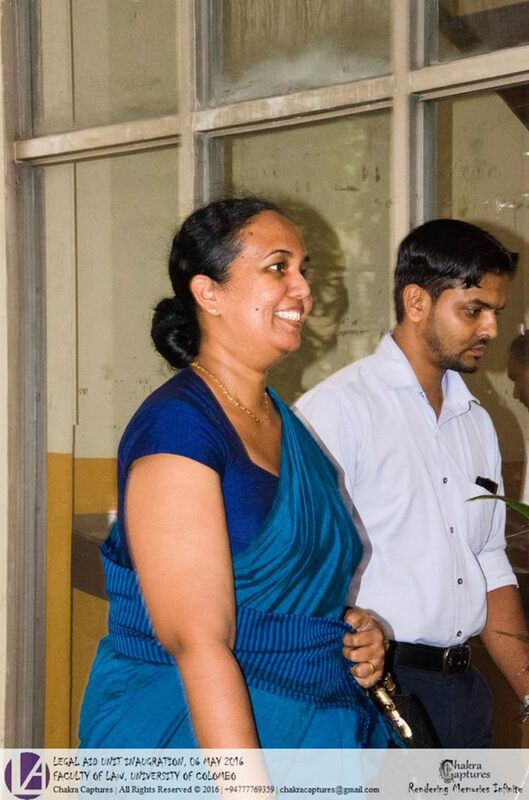 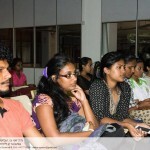 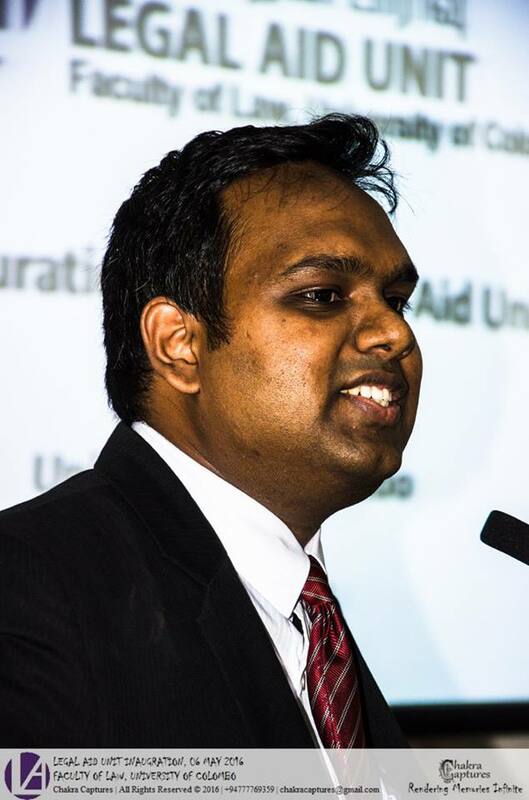 Legal Aid Unit of the University of Colombo aims to provide essential legal services pro bono to those who do not otherwise have access to justice.